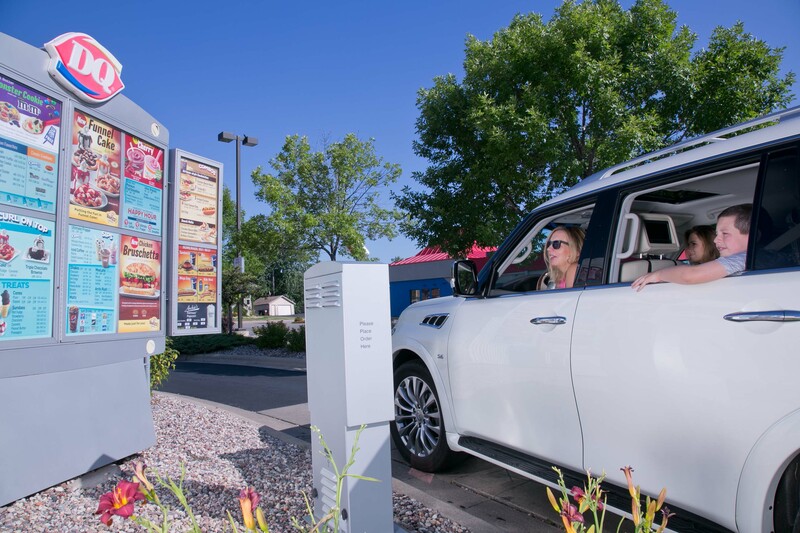 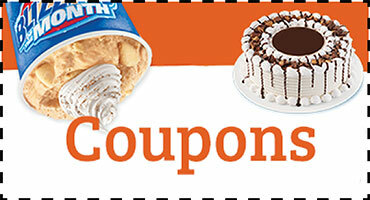 Pick up, dine here, or drive thru! 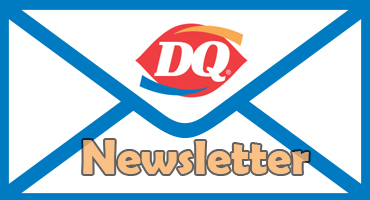 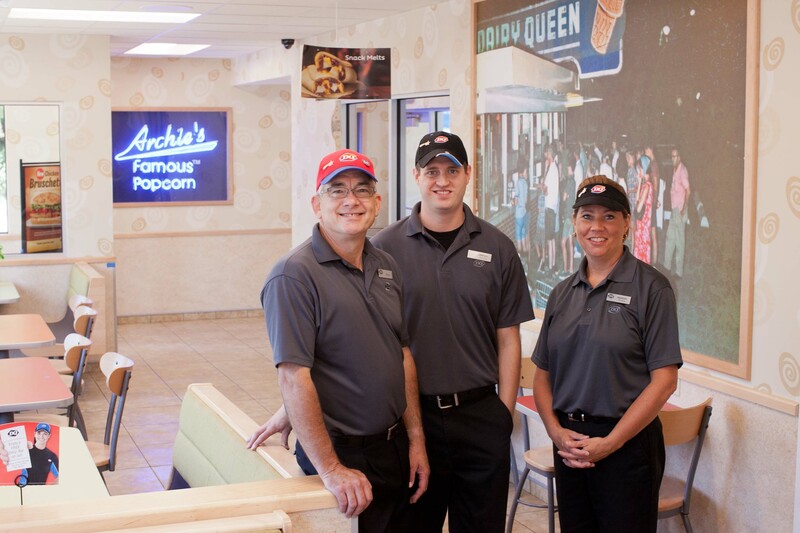 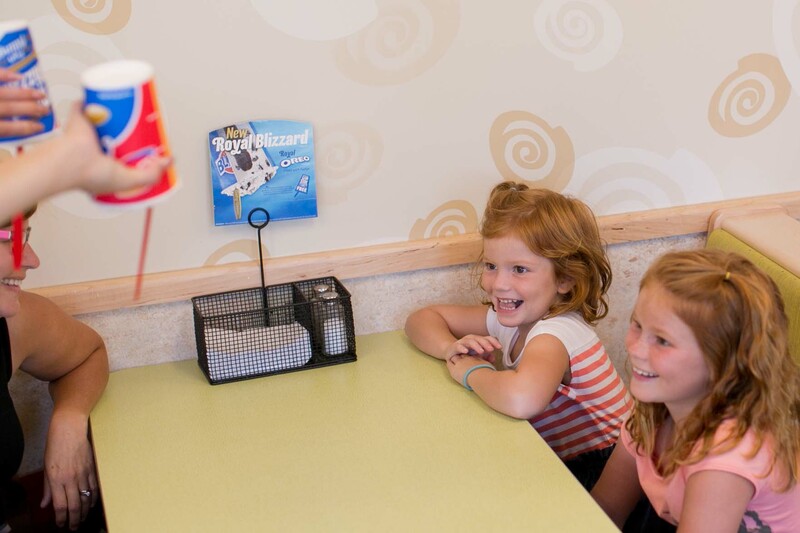 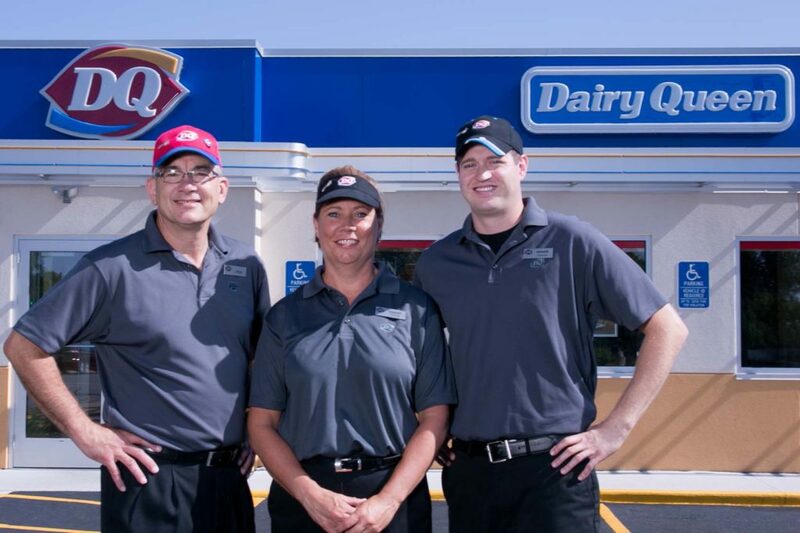 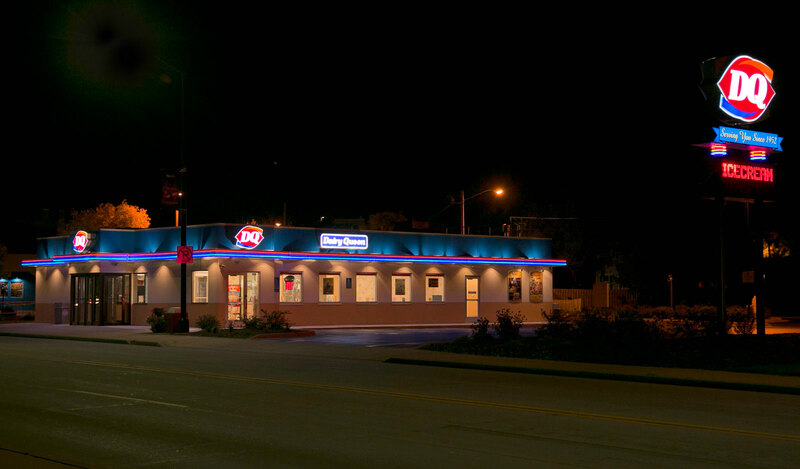 Welcome to the Downtown Neenah Dairy Queen! 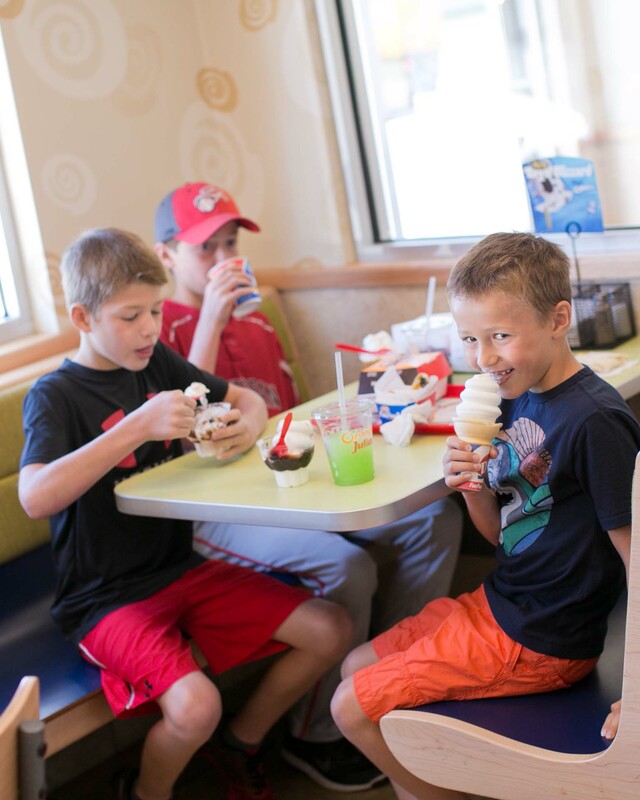 We know how to treat a customer and you’ll Love what we have to offer! 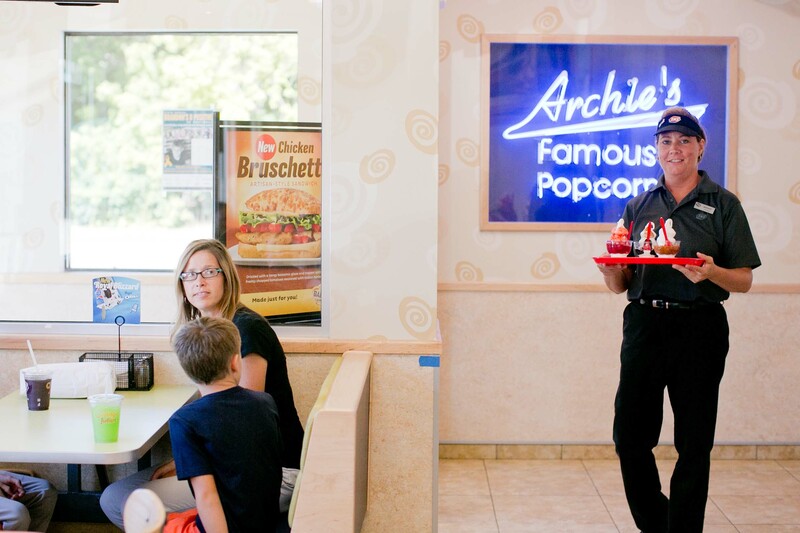 Delicious treats, drinks, hot sandwiches, cakes and of course our world famous Archies popcorn.Your children will love the selections and games our website offers. 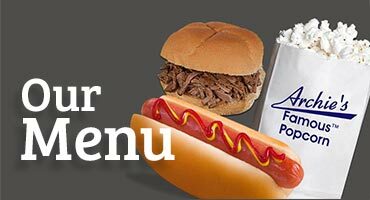 Thank you for visiting our website and be sure to follow us on Facebook.